Through our association with Cathedral Peak Hotel, we are very proud to have been a part of a very special fundraising project! 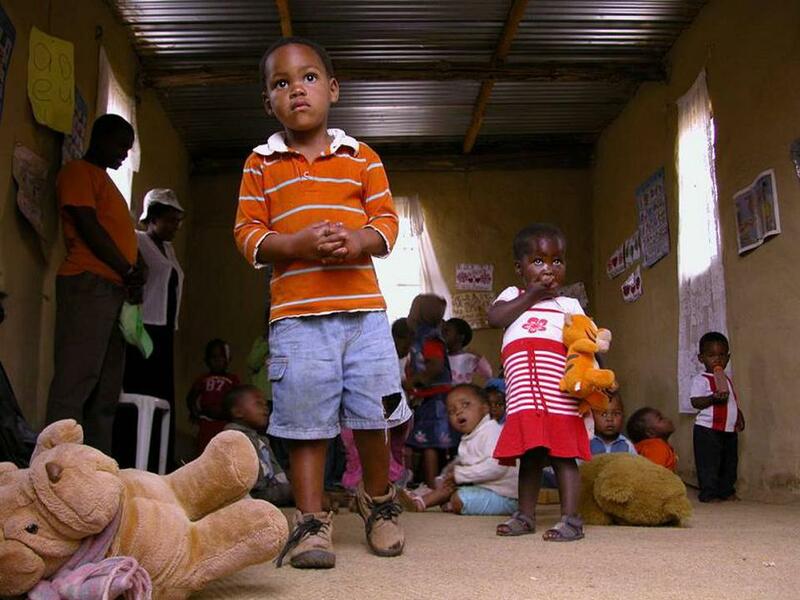 Catherdral Peak Hotel, has in conjunction with the local Zulu village community in the valley below, set up a Section 21 company (not-for-gain) called ZAMORI to try to alleviate poverty and uplift the local Zulu village, with the focus on the most vulnerable – its littlest members. Besides trying to employ as many local people at the hotel as possible, the hotel has been involved for some time with the local creche and 5 primary schools.THE LITTLE ONES NEED OUR HELP…The crèche receives no Government assistance whatsoever so it has minimal resources to say the least. There are currently 26 children at the crèche, squeezed into one classroom – if you can call it that! Just a small room with bare mud walls, only one table and 2 battered plastic garden chairs. That’s it folks Monday to Friday, 26 little ones sitting on the floor. No toilet, no heaters, minimal toys, no fridge, no running water, nothing.